The National Labour Commission (NLC), has directed the ministries of Health, Finance and Employment and Labour Relations to within three days furnish it with measures put in place to prevent a looming nationwide strike by doctors in the country. This follows a threat by doctors to embark on an indefinite strike, effective Monday, 6 August if their concerns with the single spine pay policy and pension-related matters are not addressed. In an interview with Citi News, the Executive Secretary of National Labour Commission (NLC) Ofosu Asamoah, said an immediate action must be taken to prevent the strike. Meanwhile, the National Labour Commission (NLC) has appealed to the leadership of the University Teachers Association of Ghana (UTAG), not to embark on a strike, as the commission makes efforts to address the issue of delayed payment of their outstanding Book and Research Allowance. 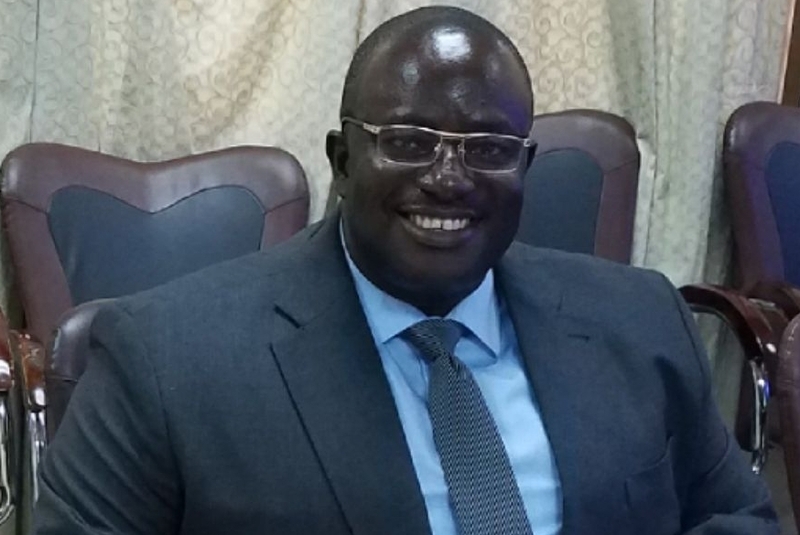 Mr. Ofosu Asamoah told Citi News that while efforts are made to impress upon the sector ministry to pay the teachers their allowance, they must reconsider their decision to go on strike. “If there is any intent to go on strike, I plead that they rescind it. However the ministry involved must take practical steps to resolve the problem. This is a recurring problem….If there are arrears to be paid, certainly, people must be paid,” he said.Despite assurances from the government that it will pay the lecturers their monies, the Association said it will not back down on its plan to strike should the government fail them. UTAG said it will not heed to the government’s unofficial calls for them to rescind the decision.